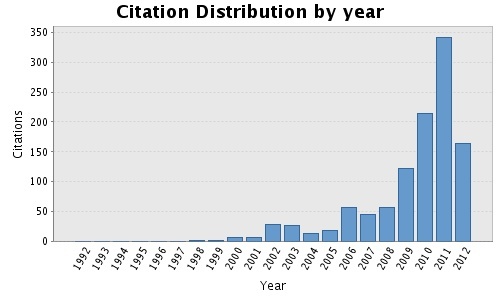 12/2012: Total citation of journal publications exceeded 1900 and h-index reached 22 (h-index = 21 from 2007). 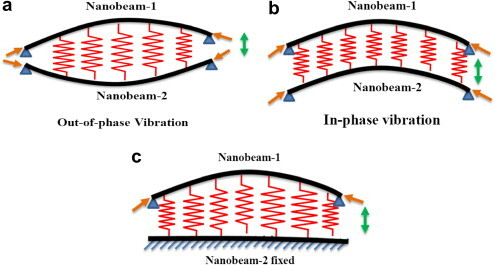 11/2012: Our paper on dynamics of nanotubes under magnetic field is among the top 25 papers from July to September 2012 in the Journal of Sound and vibration. 11/2012: Professor Adhikari has been elected as an associate fellow of the American Institute of Aeronautics and Astronautics (AIAA). 08/2012: Professor Adhikari visited and gave invited lecture on uncertainty in structural dynamics at Embraer Aircraft (Brazil). 08/2012: Total citation of journal publications exceeded 1500 and h-index reached 20 (h-index = 18 from 2007). 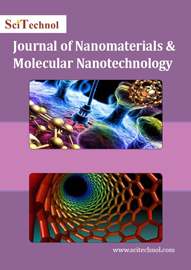 08/2012: Professor Adhikari become an Editorial Board member of Journal of Nanomaterials & Molecular Nanotechnology (JNMN). 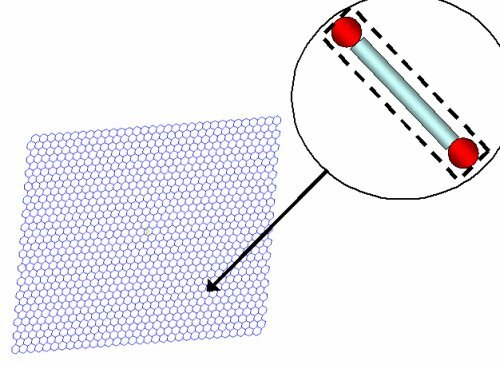 07/2012: Our paper on coupled nanobeams among the top downloaded papers in European Journal of Mechanics - A/Solids. 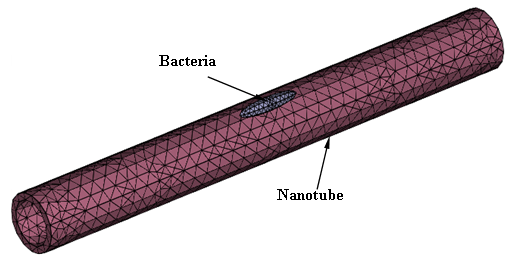 06/2012: Our paper on nanosensor among the top 25 cited papers from 2007 in Physica E Journal. 06/2012: Total citation of journal publications exceeded 1100 and h-index reached 19. 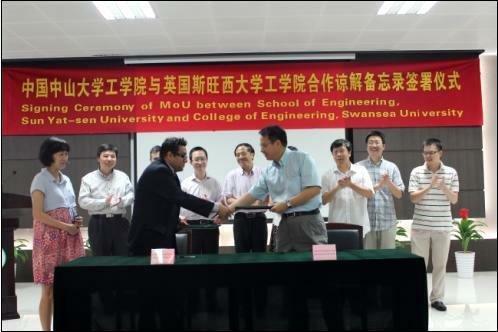 05/2012: Professor Adhikari signs MOU with the School of Engineering Sun Yat-sen University (Guangzhou, China). 04/2012: Total citation of journal publications exceeded 1000 and h-index reached 18. 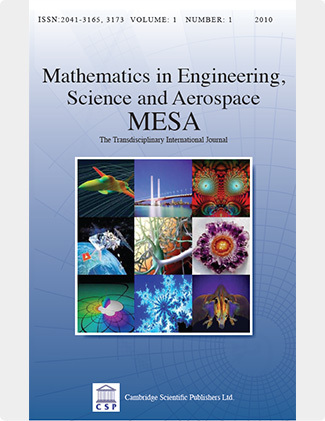 02/2012: Professor Adhikari become an Editorial Board member of Journal of Aeronautics & Aerospace Engineering. 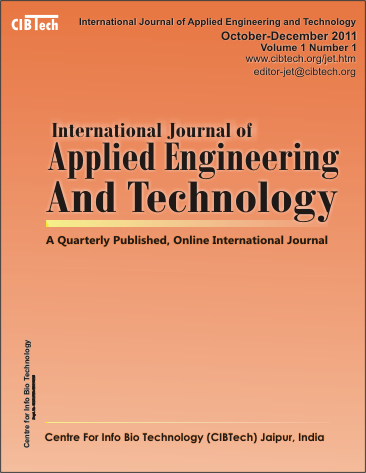 11/2011: Professor Adhikari become an Editorial Board member of International Journal of Applied Engineering and Technology. 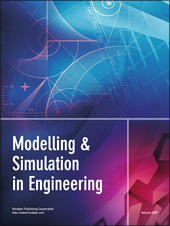 07/2011: Professor Adhikari become an Editorial Board member of CMES: Computer Modeling in Engineering & Sciences. 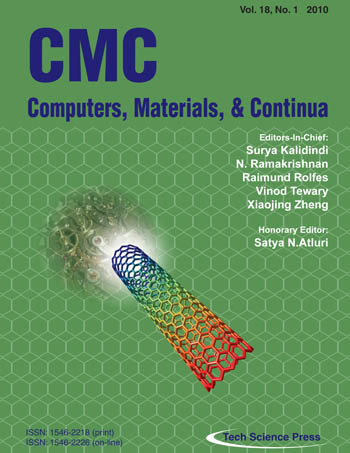 06/2011: Professor Adhikari become an Editorial Board member of CMC: Computers, Materials, & Continua. 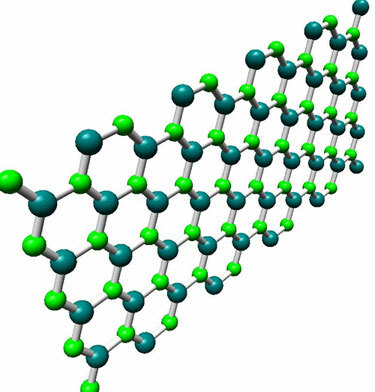 06/2011: Our paper on stochastic methods won the 2011 Emerald Literati Network Awards for Excellence: Engineering Computations Journal. 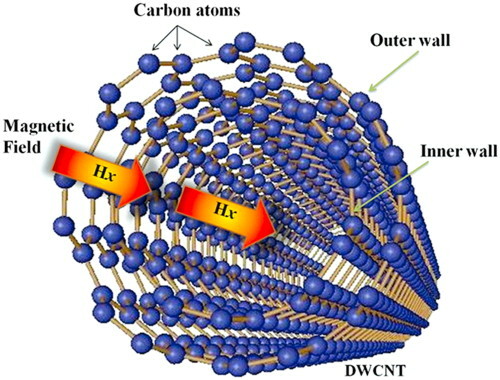 05/2011: Our paper ranked number 1 among the top 25 hottest articles between January - March 2011. 01/2011: International Joint Project has been awarded from the Royal Society for developing collaboration with IIT Madras on energy harvesting.